The families of the Late Hon. Gerald Masbayi Kuchio and the Late Gaetano Okondo celebrate the promotion to glory of Bernadetta - Loving mother, wife and sister. Mother of Antonina Aura, Victor Masbayi, Maurice Masbayi, Rosemarie Aswani, Eugene Masbayi and Roman Masbayi. 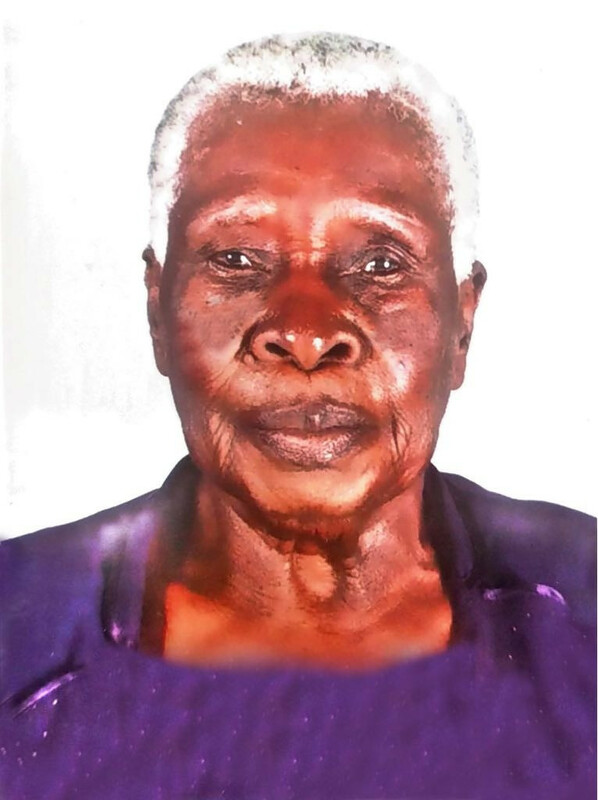 Step-mother of George Kuchio, the late Patrick Musundi, Felix Wafula, and Michael Ongoma among others. Mother-in-law of the late Justus Aura, Margaret Masbayi, Naomi Defense, Fred Aswani and Melvin Ouma. Sister of the late Hon. Peter Habenga Okondo, the late Paul Okondo, the late Martina Tanga Gumo and the late Getruda Akumu Mahaja; Sister Francis Theresa, Oda, Ursula, Bernadine, Jacinta Were, John Mark Okondo. She is survived by 23 grandchildren and 11 great grandchildren. There will be a service at Buhuyi Catholic Church at 12.00 noon on May 18th 2018. Bernadetta will be laid to rest at Emauko Village, Marachi East Location, Butula, Busia County on Saturday May 19, 2018 after a requiem mass by the graveside starting at 11:00am.